The amounts of fish and its size as well as various methods of fishing attract both professional and amateur fishermen. In shallow and swift rivers you can catch graylings and cods. Those who enjoy quietness go fishing to fjords that stretch surrounded by forests and mountains. By the way, you should keep in mind that fishing in rivers is only legal under the licence. The fishing in seas and fjords has no restrictions except from one case. You are not allowed to bring away over 15 kilos of fish outside the country. So the abundant haul will get to be served outright. Fishing in Norway is a seasonal business and attraction. It usually kicks off in March and lasts until the end of September. The peak period seems to be beginning of the season. Fishermen who are highly devoted to their hobby start sailing and look forward to catching the fish of their life during the first days of spring. The fishing season lasting for 7 months gives a chance to catch it to everyone. However, if you get to catch the turbot, you will need to give all your strength and even more luck in order to pull it out to the shore. 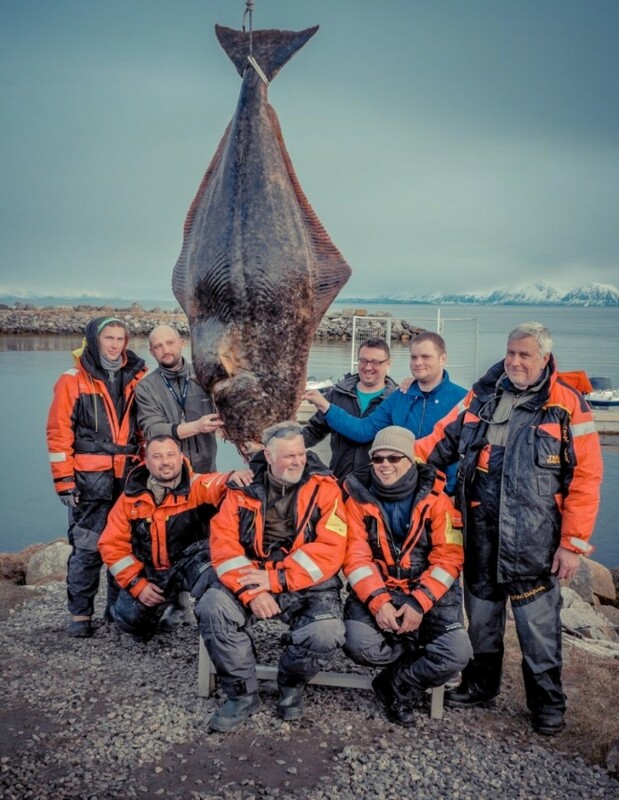 Bear in mind that female turbot might weight even more, sometimes up to 350 kilos. Obviously, this is the maximum point that the fish could be likely to reach. Remember, that fishing in Norway requires a forehand preparation. That is why it is commonly said that sea is not a pot of pasta. You must look for the fish. Be aware where it troops up and eats. In order to examine the area underneath and the depth, echo-sounder (the device that allows observing the objects on LCD screen, such as fish and relief under the water) becomes handy. The navigation system and maps are installed in cutters. It sounds like a preparation for a serious battle. Well, there‘s a part of true in this. How else, if not a battle, we would call a combat against the fish that weights hundreds of kilos. Norwegian fishing depots provide with cutters and bed for your own comfort. You can also rent or buy the outfit or fishing tools you might need. If you are willing to learn all the flourish of maritime fishing, you can just hire a guide. 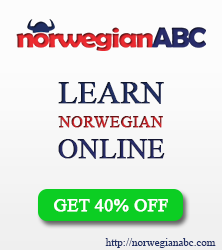 More information in Norwegian and English languages can be found here: http://soroy-havfiskesenter.no/no. And finally, the last question: have you already caught a fish of your life?